and cenotaphs (including that of legendary Mian Tansen) and temples after every turn. Maybe, it’s not the best place to get away from the city din. Unless you are staying at Neemrana’s Deo Bagh. 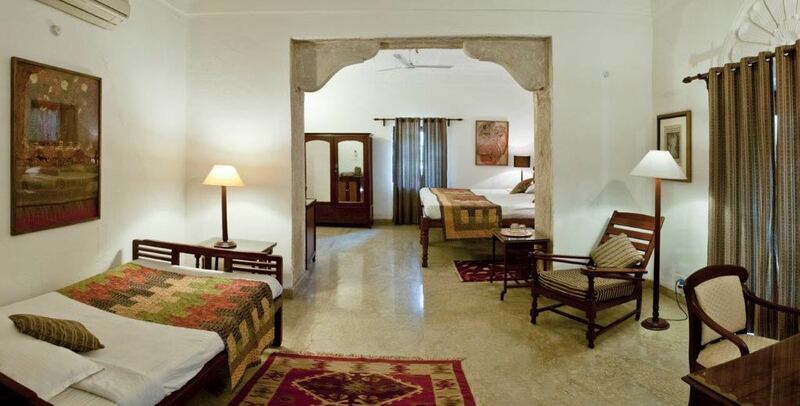 Bang in the middle of the dusty landscape, the lush, expansive lawns, gardens, guava and grapefruit orchards, natural foliage, cobbled pathways and heritage architecture will transport you to a unique realm altogether. My friend, the fantastic photographer Vineet Modi, and I, were besides ourselves when we entered this picturesque jewel a year back. 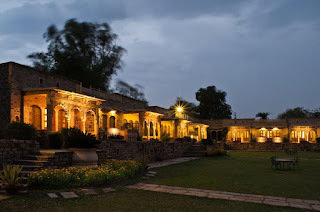 But, the staycation was doubly special because of the warm hospitality of owner Rani Uma Raje, wife of Sardar Dhanajayrao Jadhav, from the erstwhile princely state of Gwalior. 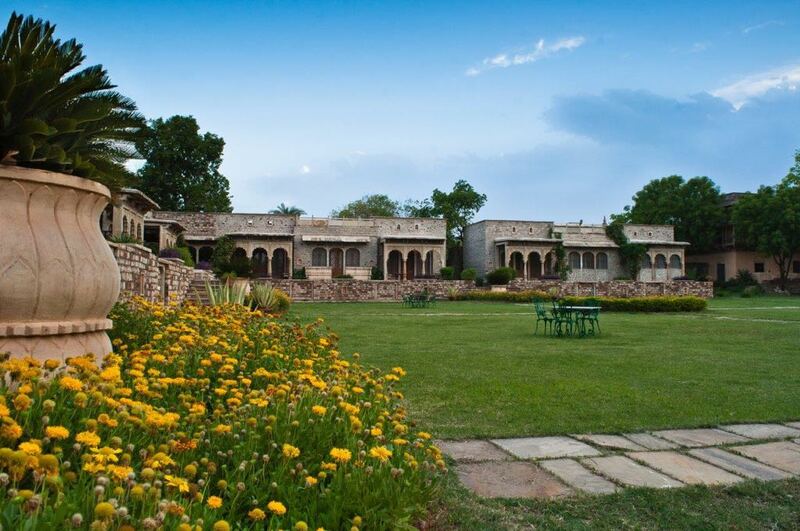 galloping today, but Deo Bagh carries a languid luxury about it. Under the moonlit sky Vineet and I guffawed about inane tidbits as the aroma of Barbat (Maharashtrian mutton curry that the warriors dug in while camping during battles) and Kalvan (fish in yoghurt) wafted out of the royal kitchen. It took quite some resolve not to openly drool! A winding pathway surrounded by mustard fields take you to the entrance of the original property that used to be a garden palace of the royal family who were actually the jagirdars of Aaron and Myana in Gwalior (they also were one of the main chieftain Maratha families). Individual cottages are built beside each other and open up to the lawns through balconies and sit outs. Manicured flower shrubs and gardens nest squirrels, birds and multihued butterflies. 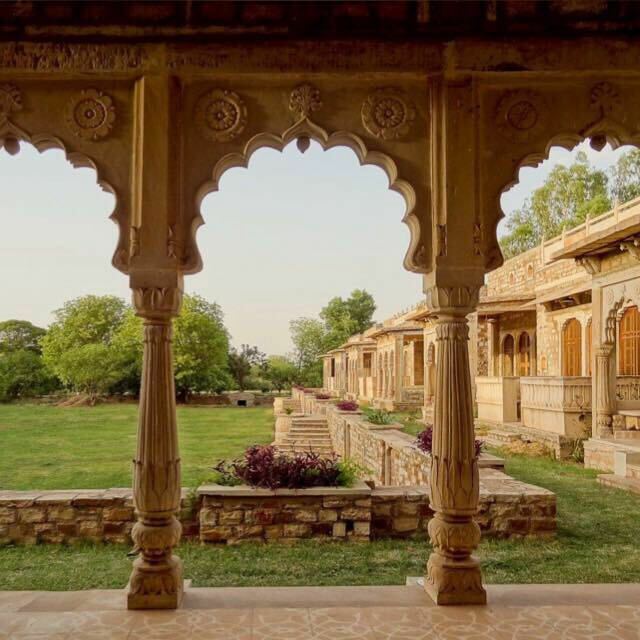 As we sit down for a cuppa with the former professor of Economics and a freelance journalist, she gives us tiny anecdotes about Deo Bagh’s past. “I walked in here as a bride and now live here whenever we are in India. My husband was born here. The beautiful property is now run by Neemrana and has been wowing tourists since 2014. In tandem with the heritage tag, no modern structures have been constructed. Whatever has been built, the old designs have been retained. “We insisted that the foliage isn’t manicured so that the birds are not disturbed. 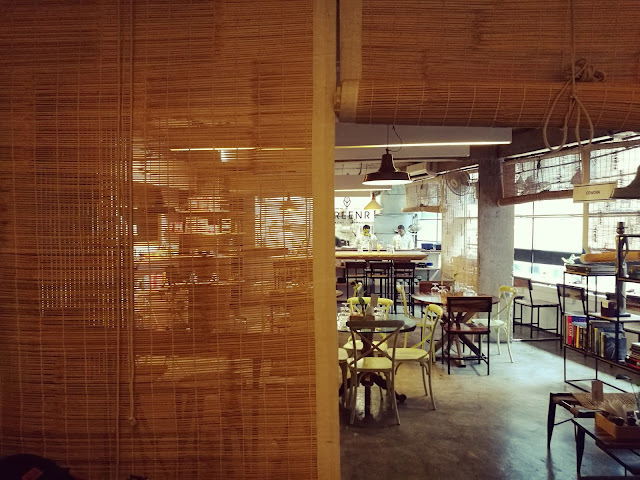 We do not allow firecrackers within the inner walls if weddings are hosted here, so that they don’t scare away the birds. And any time during the day, you might view a peacock strutting its gorgeous feathers,” she says. The property’s peaceful Char Bagh is a Persian style garden layout in which the quadrilateral garden is divided into four smaller parts by walkways or flowing water. The Mughals were known to introduce this style in India. “The Baradari is the oldest structure in the property and in winters we lay out a lovely buffet breakfast for guests. The whole point was to weave the old and the new together in such a way that the final structure and layout would be loved by guests and forms an intrinsic part of the entire landscape,” she informs. area as the conquering Maratha army marched towards Delhi. Sardar Deorao Bhausaheb Jadhav and his son, Sardar Krishnarao Deorao Jadhav used this bageecha as a summer house with the ladies’ section (zenana) in Deo Vilas and the mens’ section (mardana) in what is the family’s current home Jia Vihar. The garden complex houses exquisite cenotaphs, family temples, and a ‘hathi khana’. Sardar Deorao Krishnarao’s wife Ranisaheb Kamala Devi Jadhav used to run a community school in the zenana section. 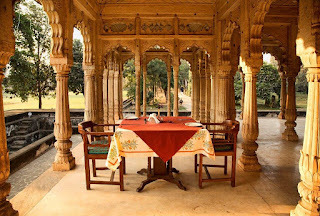 While here, do visit the Gwalior Fort and Jai Vilas Palace. There are many pretty temples, monuments and markets to see as well. History seekers will have a good time.